Organic Alberta –Organic Alberta has released the Organic Agriculture in Alberta Statistics Report. The data contains information on organic operations in Alberta, including regional and production statistics. Overall, the report shows trends and areas of growth in Alberta’s organic operations. Alberta continued to see the highest number of certified organic operators in 2017 with 590 certified operations and 543,700 organic acres. Of this, 39 per cent of all Alberta operators were in Mackenzie County. This increase accounted for 65 per cent of the total increase in operators in Alberta. Cereal grains remain the most grown crop in Alberta, with 395 total growers. The largest number grow oats (273), then wheat (139) and barley (137). Across Alberta, peas have become a popular crop with 182 growers and 56,300 acres in 2017. This is a 107 per cent increase since 2014 in the number of producers and Alberta now grows over 60 per cent of all organic pea production in the Prairies. “We are seeing tremendous growth in organic peas. 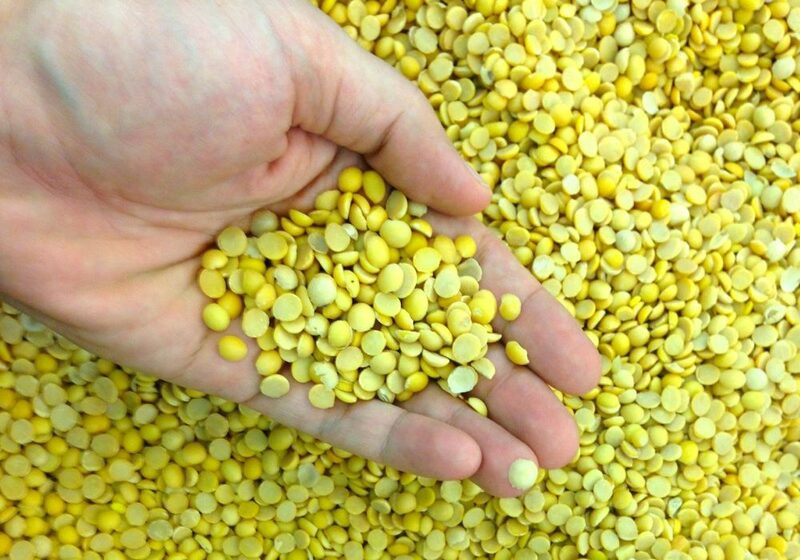 This is due to an increase in demand with new companies starting to do pea fractionation on the prairies with a focus on organics, as well as organic producers adopting best practices which includes pulses in the rotation” says Becky Lipton. Another growth in producers can be found with Alberta fruit and vegetable growers. Between 2016 and 2017, producers increased by 36 per cent, growing from 38 to 58 growers. The Organic Agriculture in Alberta Statistics Report is available, for free, on Organic Alberta’s website. For more information, contact Becky Lipton at [email protected].